NOTE: YOU WILL RECEIVE SAME KNIFE AS SHOWING IN PICTURES. WE WILL GIVE YOU A PEACE OF MIND GUARANTEE THAT YOU CAN GET KNIFE WITHIN 6 WORKING DAYS AFTER RECEIVING THE PAYMENTS. 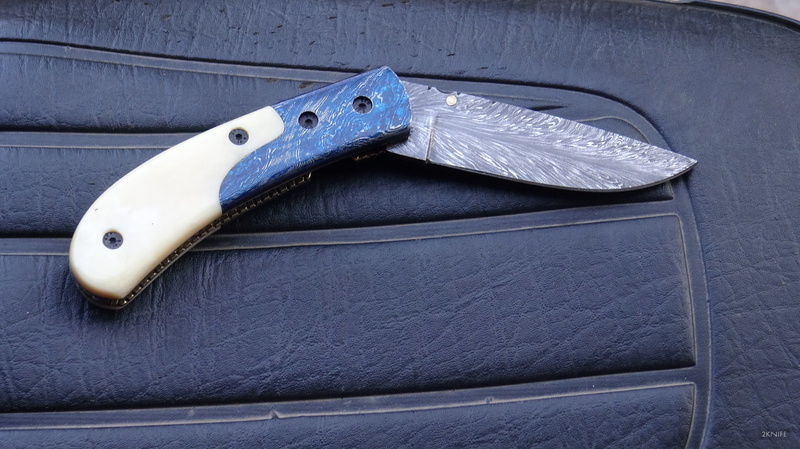 WHEN YOU ARE BIDDING ON THIS KNIFE YOU ARE CONFIRMING US THAT YOUR AGE QUALIFIES FOR THIS PURCHASE AND THIS IS A LEGAL PURCHASE.CUSTOM KNIFE TAKE NO RESPONSIBLE FOR ANY ILLEGAL PURCHASE. THE KNIFE BLADE SHOULD ALWAYS BE CLEAN AND TREATED WITH OIL AFTER USE.MATERIAL LII HORN, BONE AND STAG CAN HAVE CONSISTED IN COLOR AND HAIR LINE CRACKS AND CAN NOT BE STRAIGHT AND EVEN SO TIME. BEFORE LEAVING NEGATIVE OR NEUTRAL FEEDBACK PLEASE CONTACT US.